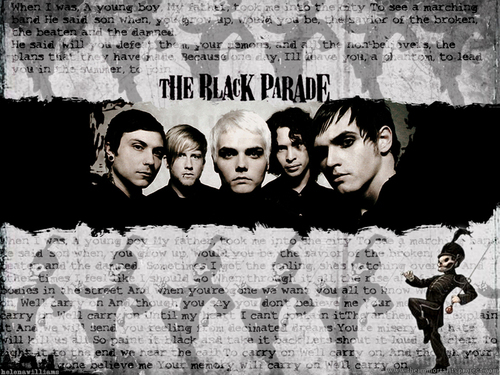 Black Parade Wand. . HD Wallpaper and background images in the My Chemical Romance club tagged: my chemical romance mcr black parade wallpaper image. I love it. the black parade shall live on forever!